Our Christian education program consists of a traditional Sunday School for age 3 – 1st grade and “Godly Play”, a Montessori-based program for 2nd-5th graders. Fr. Frank leads a Confirmation Class for older children on the 1st and 3rd Sundays of each month. 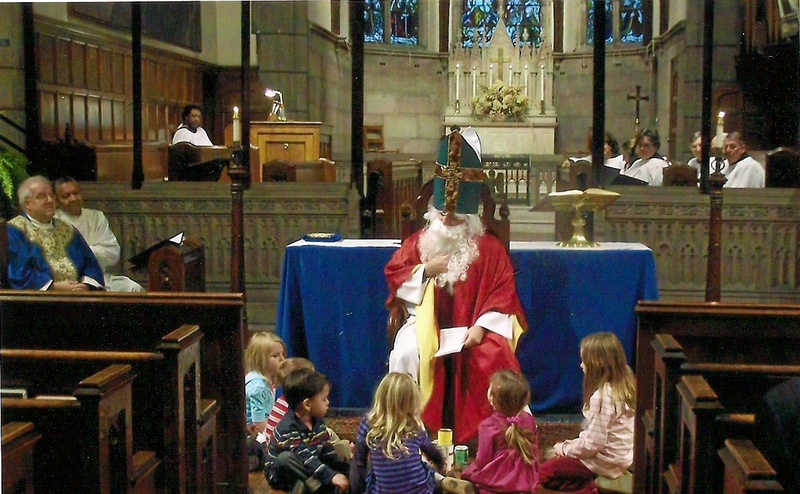 In addition, our young people serve as acolytes, readers, choir members, and chalice bearers during the service. For our youngest children, childcare is provided in the Parish Hall during our 11:00 service.